If you're looking for a ride with rugged durability, impressive off-roading capabilities and show-stopping performance specifications, shop the RAM lineup! With a variety of adventure-ready, high-tech Jeep models for sale, there's sure to be an option that complements your on-the-go lifestyle. Known for its variety of eye-catching sedans and performance vehicles, the Dodge family contains options that driving enthusiasts shouldn't miss! 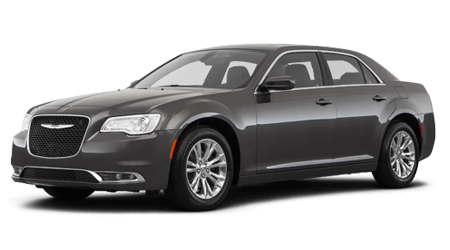 With family-friendly models in stock, all of which are intuitively designed, a Chrysler is a vehicle that all can enjoy. Here at Spirit Chrysler Dodge Jeep RAM in Swedesboro, the satisfaction of our customers is a top priority. If you're interested in a new and used New Jersey car dealership that offers competitive prices, fair auto appraisals, financing assistance and professional maintenance care, visit Spirit CDJR today! Our sales department and finance center work together to ensure our customers are able to not only find the new Jeep Cherokee they've been looking for but secure a competitive auto loan so they can drive off our car lot behind the wheel of it! Visit us to have a tailored new or used car shopping plan customized to suit your needs and to explore the many financing packages that are available to you. Should you already own or lease a vehicle and are interested in auto care, our car dealer near Cherry Hill, NJ has you covered. We feature a state-of-the-art service center that can complete maintenance work on many different models. Interested in genuine Mopar parts so you can tackle repair work at home? Team up with our parts department! No matter what your vehicle needs may be, Spirit CDJR is here to help; learn more about us today. End your search for new cars for sale near Camden, New Jersey, head to our auto dealership today! 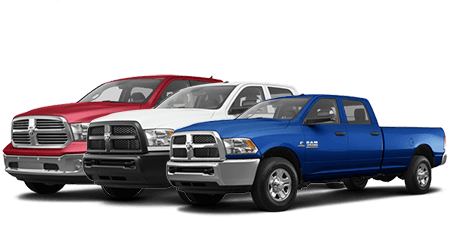 We stock new vehicles from the Chrysler, Dodge, Jeep and RAM lineup, all of which are priced competitively. From commanding RAM 1500 pickup trucks to high-performing Dodge Challenger models, commercial vehicles, and family-friendly Chrysler Pacifica options, there's a new vehicle in stock here at Spirit CDJR that complements your lifestyle. Tell us all about your auto needs or use our interactive website to get your new car search started right now from the comfort of your home! Finance the vehicle that you deserve, team up with our Spirit CDJR loan experts! We work with both local and national lenders so that we can be sure we are providing you with a range of competitive options. We're here to assist with all auto financing aspects, including refinancing an existing loan or adjusting the terms of your contract, so contact us no matter what your needs may be. If you're looking for a loan, complete our car credit application, even if you hold a sub-prime rating. We have aggressive loan terms all can enjoy! Our new and used car dealership is here to assist with your at-home service or repair needs, so before beginning work at home, shop our on-site parts department! We carry authentic Mopar parts and accessories so that motorists can keep their vehicle up to factory specifications while protecting its warranty. Shop our products today and feel free to inquire about the components you'll need if you're looking for part identification assistance. Drivers can even order Mopar parts online with ease, thanks to our convenient form! Our used cars for sale are rigorously inspected to ensure they stand up to our strict safety and reliability standards, so if you're on the hunt for an innovative pre-owned vehicle that offers like-new quality, visit us near Philadelphia, PA! 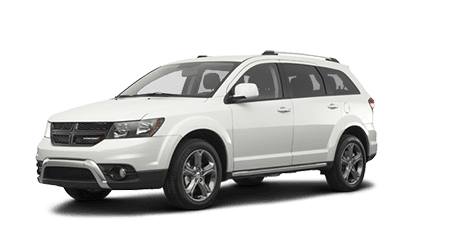 We not only stock used models from the Chrysler, Dodge, Jeep, and RAM lineup but offer used vehicles from many different brands, including certified pre-owned options. 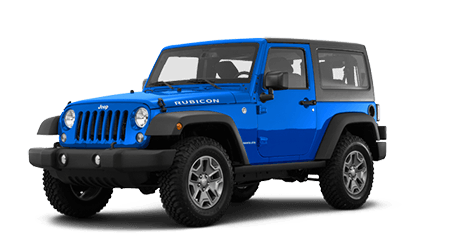 Value your trade-in online with ease and upgrade to one of our used Jeep Wrangler models today! With help from Spirit Chrysler Dodge Jeep RAM, drivers can keep their vehicle authentic, healthy and performing at an optimum level, as we offer a dedicated service center that can assist motorists of all vehicle brands. Browse our service specials before using our form to book an appointment or make your way over from nearby Wilmington, DE to take advantage of our Express Lane oil change services. We complete all auto services in a timely manner and with genuine car parts, so get in touch with us today for a brake pad replacement! With help from our user-friendly website, all our neighbors can explore the many resources we offer here at Spirit CDJR from the comfort of their home. Browse our inventory, value your trade-in or apply for an auto loan now! We're committed to streamlining the vehicle sales, finance and maintenance process, so feel free to peruse our site today. When you're ready to enjoy a Chrysler, Dodge, Jeep or RAM experience that has been customized to suit your needs, contact our Swedesboro, NJ team. We look forward to assisting with all of your vehicle needs soon!